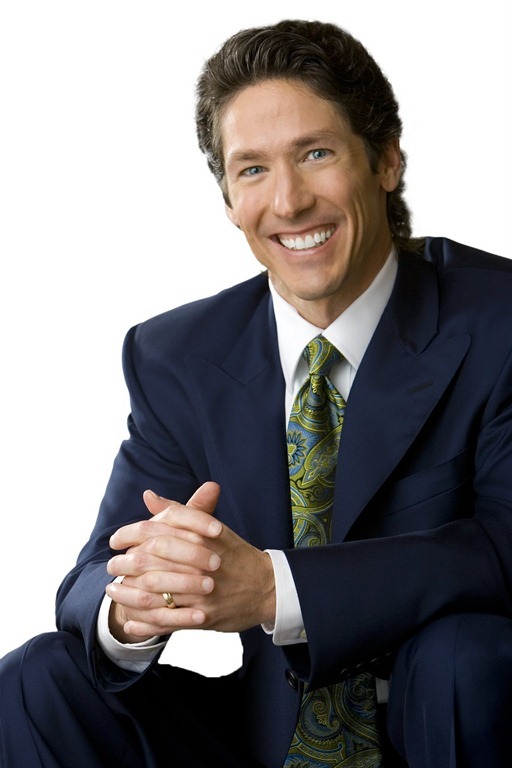 Theo-Enthumology: Joel Osteen does it again! Mormonism is Christian? Joel Osteen does it again! Mormonism is Christian? 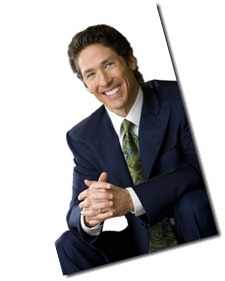 It seems like Joel Osteen doesn’t just regularly put his foot in his mouth, he simply changes feet, all the time! The fact that this heretic has become Christianity’s spokesman at CNN is absolutely appalling! “Some differences? !” Rather, these two religions are completely antithetical to one another! As a Christian pastor this man has absolutely no discernment, and one wonders what he feeds his sheep every Sunday from the pulpit. Probably weed, cyanide and other lethal concoctions that bring destruction to people instead of life. To find out a little more about Mormonism and how it differs from Christianity, you can read The FAQs: Are Mormons Christian? A good book to read would be James R. White's book, Is the Mormon my Brother? Perhaps Osteen should read this!